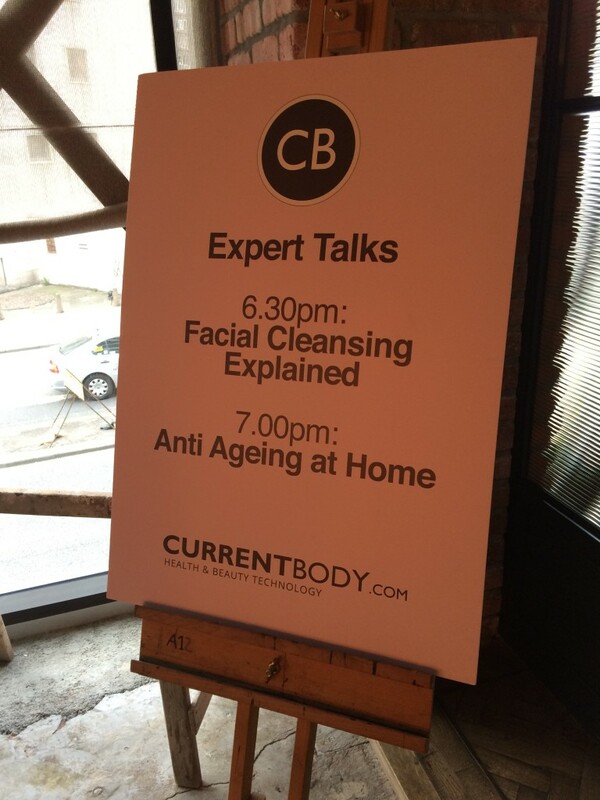 As a skincare fanatic, I attended a beauty event the other week which was tailored exactly to my interests. 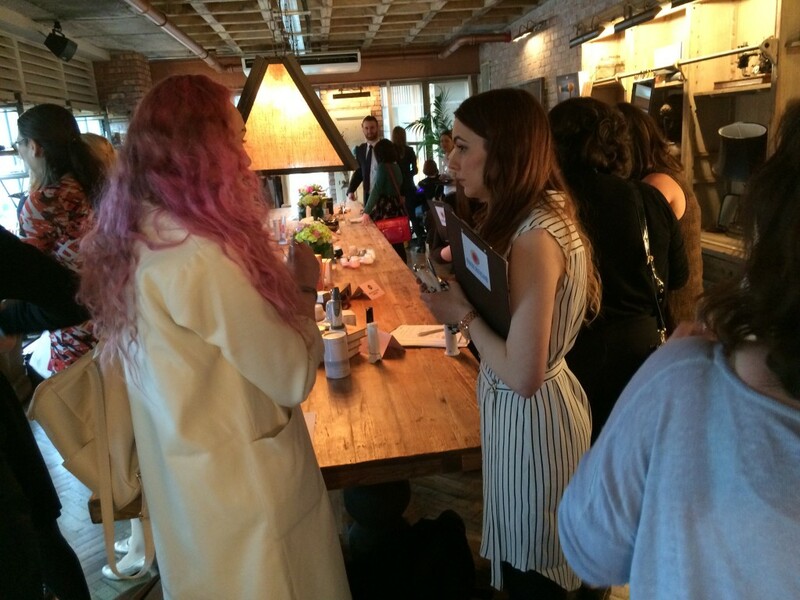 Current Body – the health and beauty technology retailer – took over Manchester’s Artisan bar to host an exclusive event to showcase their extensive range of hair, body, skincare, health and nail technologies, which all work to enhance the beauty of all ladies. 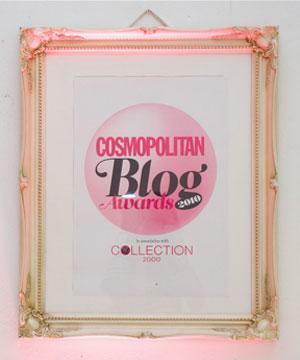 With a brand list including skincare heroes such as Clarisonic, Riiviva and PMD, I was really intrigued to learn more about the collection of products to suit different treatments, needs and concerns. 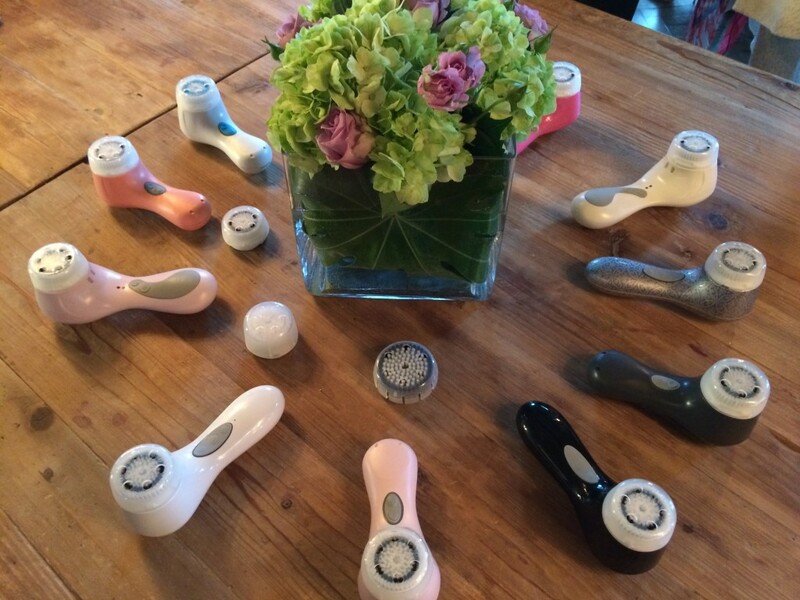 The main ‘gadget’ so to speak that I have always been interested in knowing more about is the popular Clarisonic. Experts from Current Body told me on the night that it’s an actual fact that more American’s own a Clarisonic for thorough skin cleansing than not owning one. Pretty impressive right? The compact skin cleansing product cleanses your skin a minimum of six times better than your manual methods, leaving it looking fresh and feeling softer than ever. 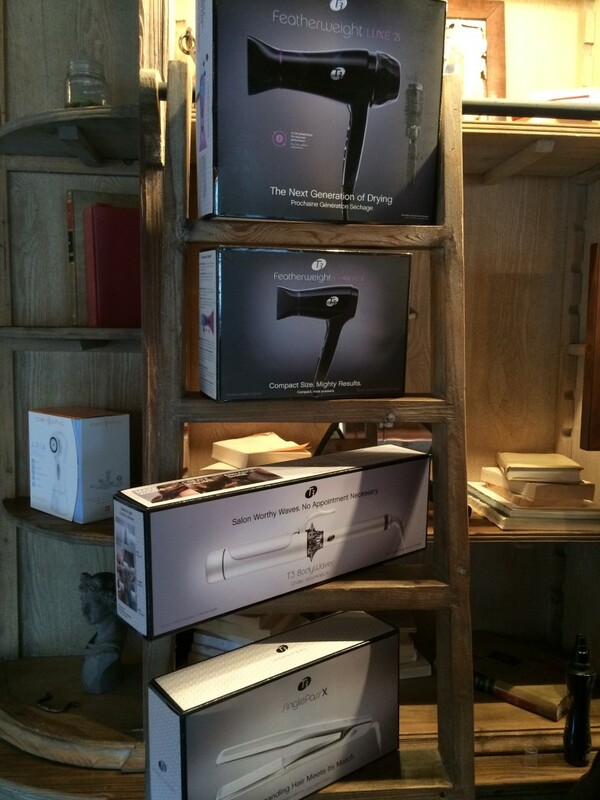 The product uses top of the range patented micro-massage motion technology, which is kind to skin and totally unique when it comes to skin cleansing. The one I have my eye on is the Clarisonic Plus – an outstanding performance cleanser which uses a patented sonic frequency of more than 300 movements per second, meaning it works with skin’s natural elasticity to remove pollutants, bacteria and makeup from your pores. It’s gentle enough to be kind to skin, but effective enough to see results in no time too. As I am always on the go, this is now on my wishlist for effective and quick cleaning! A presentation was held my Emma, a skincare specialist, who talked us through all the different appliances for cleansing. 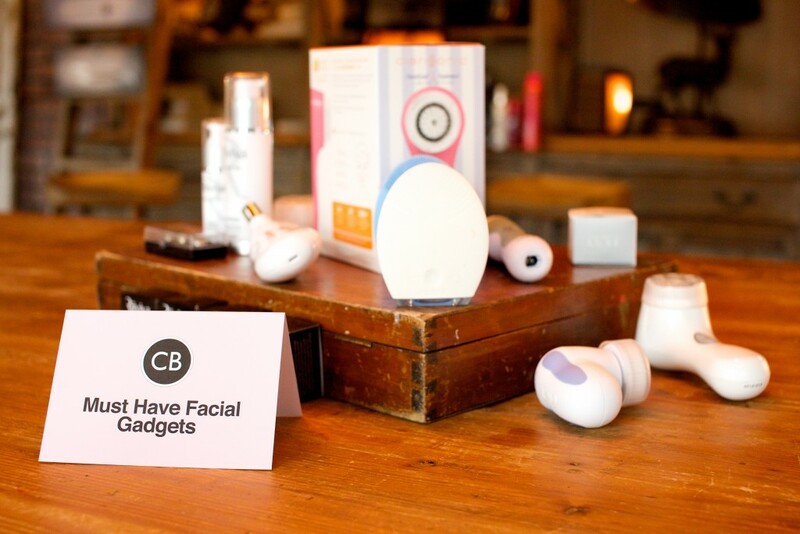 She touched on the Clarisonic, yet also introduced me to products such as the Foreo Luna T-Sonic Facial Cleansing Brush. This product comes in an array of cute pastel shades, and are so small, round and cute! They aim to act as a cleansing device that you use for just 2 minutes in the morning and 2 minutes at night, and results in clearer, fresher, cleaner skin in as little as 3 days. Another product I learnt a lot about on the night is the PMD, which I was particularly keen to know about as I’m always interesting in exfoliating treatment products that help with skin renewal. The PMD stands for ‘Personal Microdermabrasion Device’- which is an exfoliating device to reduce the appearance of fine lines, wrinkles, scars and blemishes. 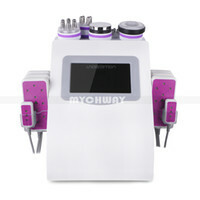 I regularly spend money on microdermabrasion treatments, so when I heard about what the PMD delivers, I realised it is much more cost effective to own one of these. 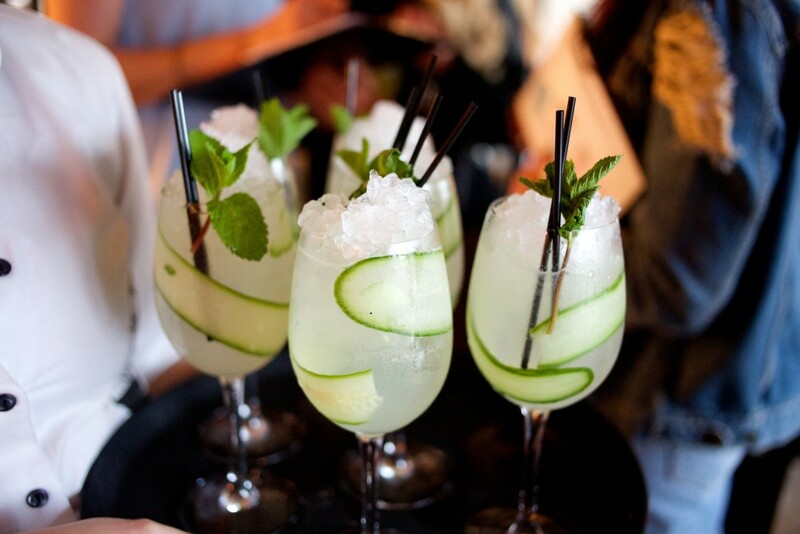 So yes – that’s another product on my wishlist! Even if you don’t usually feel the need to explore microdermabrasion, by using a PMD it gently exfoliates skin whilst vacuuming away dirt and dead cells from pores, delivering rejuvenation – which everyone benefits from. I could have lingered around the skincare and cleansing/exfoliating products all evening, but everything else was so interesting too that I eventually moved on an explored all the fantastic hair and nail products too. 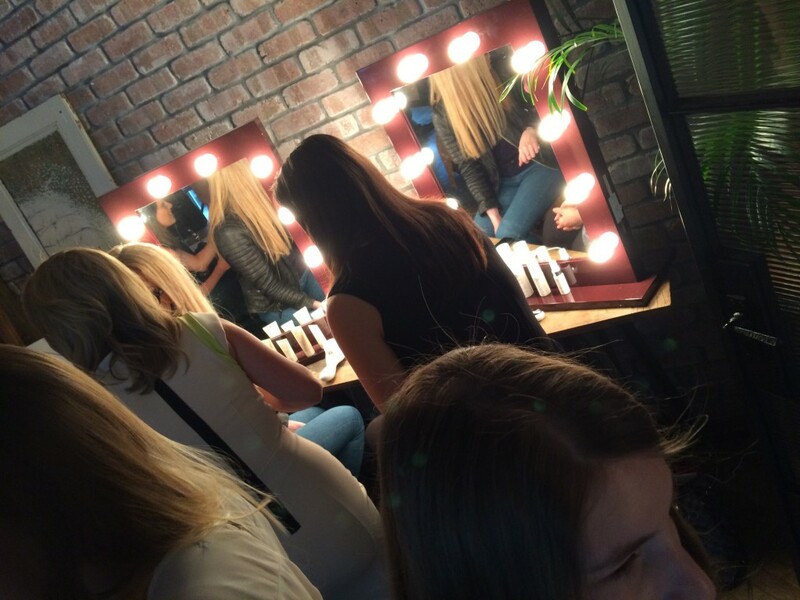 On the night I discovered the T3 brand, which is a fabulous haircare range, and I was lucky enough to win a T3 BodyWaver after the event too which was amazing news! I’ll be reviewing this product soon for you all. I can honestly say that I feel so much more knowledgeable regarding anti-aging, skin cleansing and exfoliating. These are topics I am genuinely interested in, and the experts on hand at the event made the whole beauty event so informative for me. 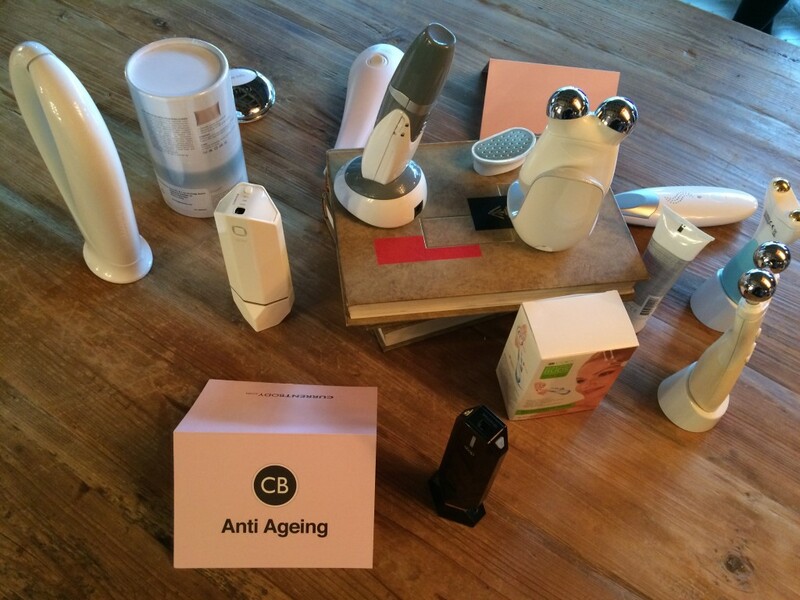 It’s nice to know that there is a dedicated online retailer which specialises in skin, beauty and health appliances all in one place, and Current Body definitely delivers on choice, price and professionalism. 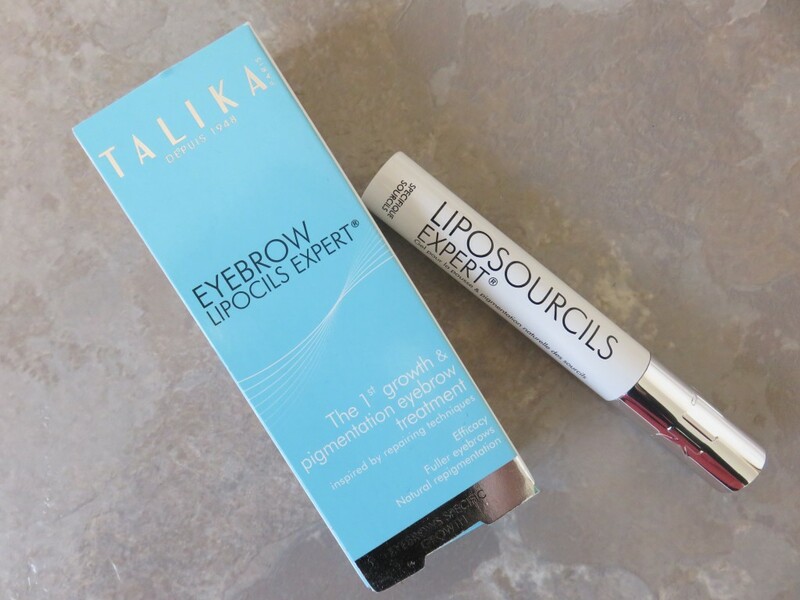 Since the even was a couple of weeks ago, I have been trying out a product from a brand which Current Body retail before putting this feature together, and that is the Talika Eyebrow Lipocils Expert. 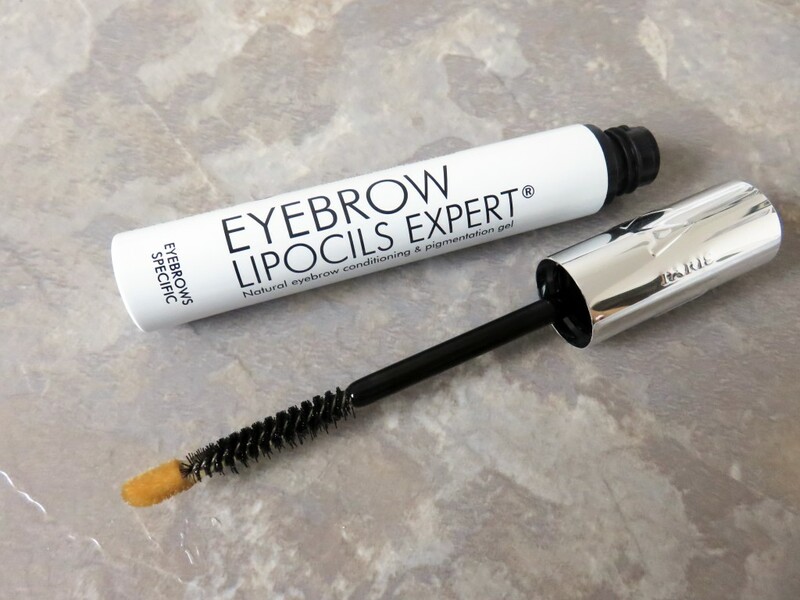 With repeated use, it’s a gel treatment application which encourages eyebrow hair growth. 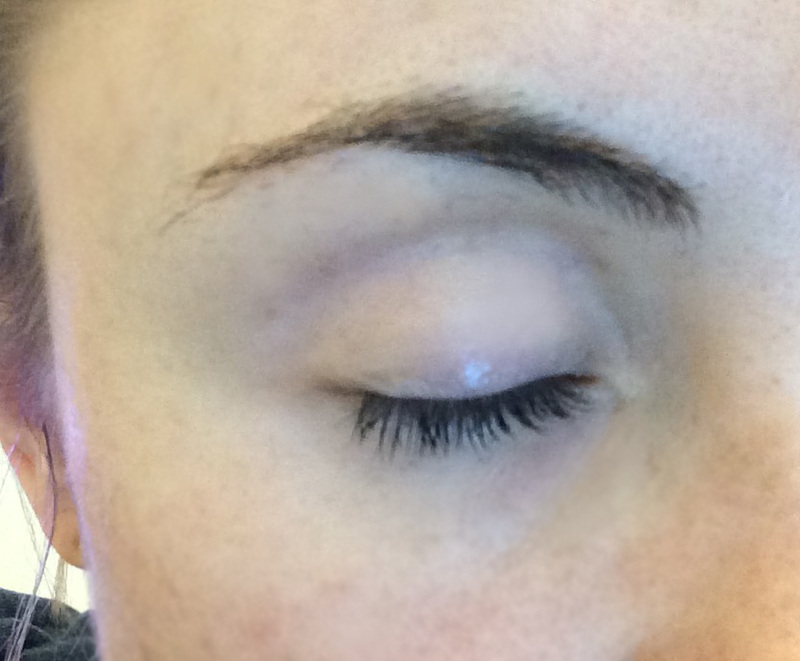 I have been guilty of over-plucking recently, so I was thrilled to give this product a go. 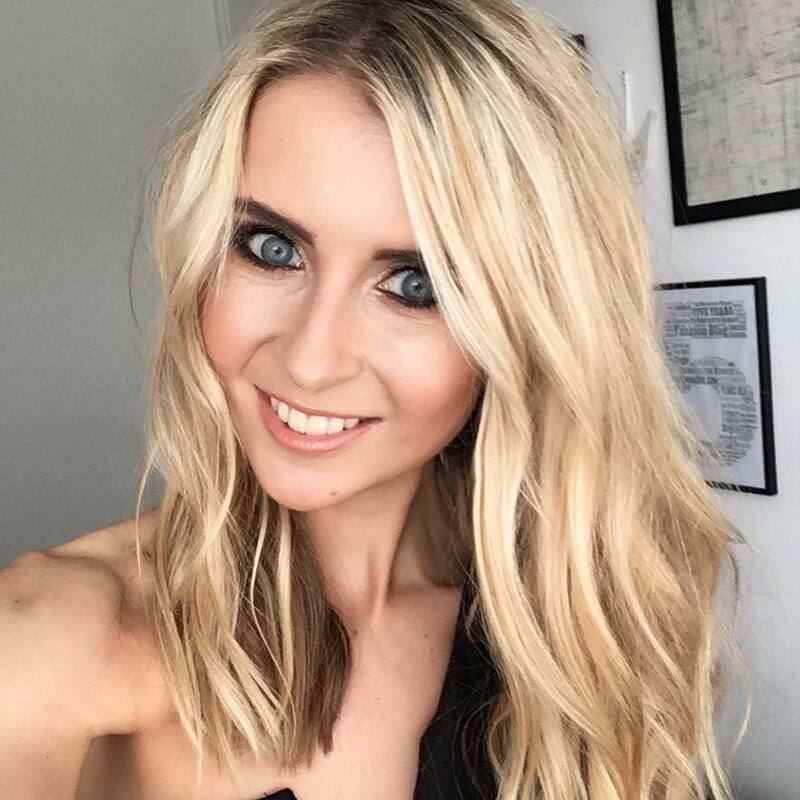 I’m fairly pleased I discovered Current Body, and if any readers out there have concerns with skin cleansing, exfoliating, hair styling, nail health, hair removal, body toning…. 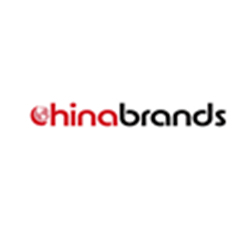 or just about anything!… it’s an ideal online store to visit which caters for a range of needs. 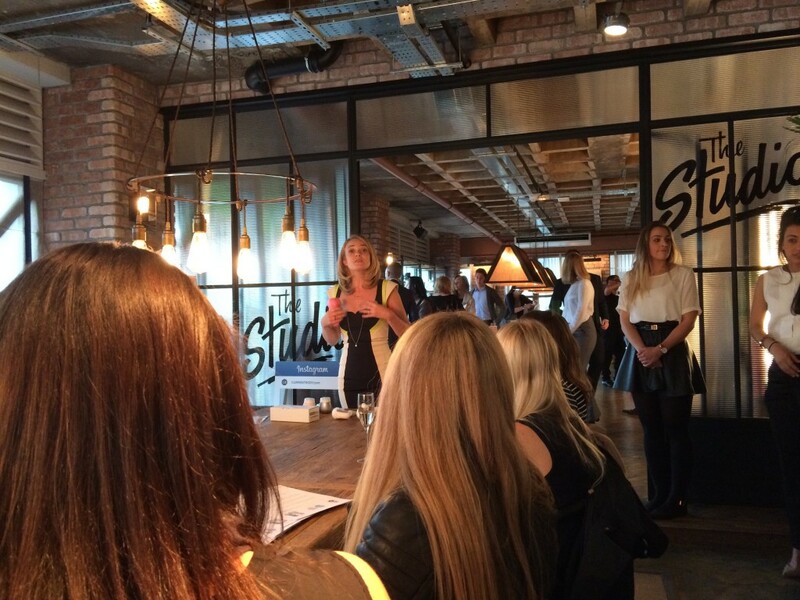 Thanks to Current Body and Carousel PR for a fabulous evening. Previous Post Fashion: Win an Occasion Dress from the What Emma Did Boutique!